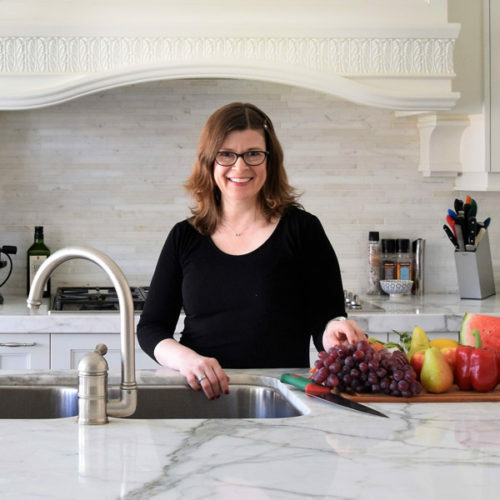 Shauna graduated from the University of Manitoba with a Bachelor of Human Ecology in Foods and Nutrition in 1992. She then completed a Graduate Clinical Nutrition Internship at Sunnybrook Health Sciences Centre in 1993. She has taken the media spokesperson course with Apex Public Relations and is currently a member of The College of Dietitians of Ontario, Dietitians of Canada (media, culinary, sport nutrition and vegetarian network) and The Consulting Dietitians of Ontario. Shauna’s thriving nutritional counselling career has spanned hospital, community and media settings and has earned her the respect of peers and clients alike making her a highly sought after professional in her field. Her work experience has included: 12 years at The Sunnybrook Health Sciences Centre specializing in Kidney disease and Neurosurgery; workshops on weight management at The King’s Health Centre; serving as a national media spokesperson for Yoplait Canada; restaurant consultation as well as television and radio appearances across Canada. Getting ready for Lisa’s ’50th’ birthday cooking demo! Since 2013, Shauna has been a program leader at Wellspring Cancer Support Network where she is a program developer as well as an educator. She runs Nutrition Education and cooking demonstrations focused on cancer prevention. Currently working as a consulting Dietitian in downtown Toronto, Shauna focuses on reducing the risk of disease while striving to achieve optimal health for her clients.